Marie Claire: "Why I, a Republican, Am Voting for Hillary Clinton." WJLA News 7: "Election hot topics with Meghan Milloy and Chris Barron." Revelist: "This Republican's epic tweet stream shows exactly why so many GOP women are ditching Trump." Financial Times: "US election: The rise of the Trump Democrats." 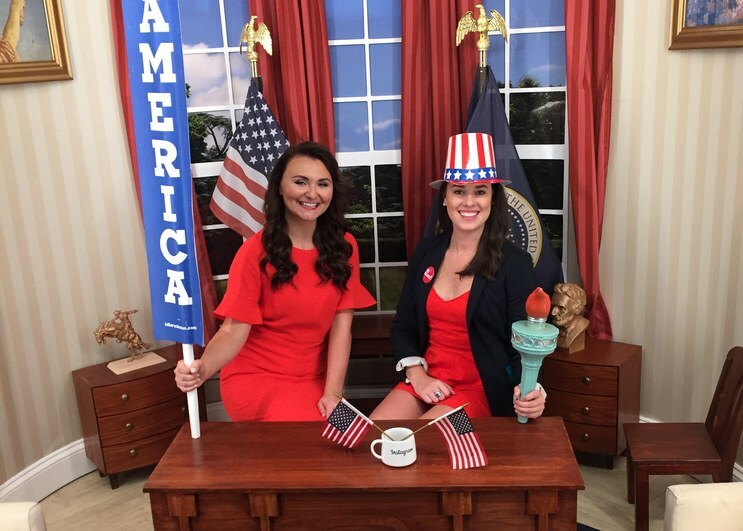 The Orlando Political Observer: "Republican Women for Hillary President Jennifer Lim campaigns in Orlando." Yahoo News: "Trump's Focus on Weight, Appearance Could Turn Away Female Voters." Hillary for Wisconsin: "#WhyImWithHer: Republican Women for Hillary Founder, Jenni Lim." WSJ: "Clinton Campaign Aims to Recruit Cohort of GOP Backers in States." Glamour: "Why These Republican Women Are for Hillary—and How the GOP Is "Losing" Young Conservatives." U.S. News & World Report: "The Reasoning Behind Republicans for Clinton." New York Times: "Donald Trump's Support Among Republican Women Starts to Slide." New York Times: "What Made Two Republican Women Back Hillary Clinton." Slate: "Why Some Republican Women Are Voting for Hillary Clinton." The Guardian: "Republicans for Hillary? Clinton Campaign woos those lost by Trump." NBC News: "Hillary Clinton, Breakaway Republicans Find Common Foe in Trump." Glamour: "Meg Whitman is the Latest in a String of Republican Women Supporting Hillary Clinton." Reuters: "In a Slap at Trump, Some Wealthy Republicans Campaign for Clinton." Rolling Stone: "Meet the Republican Women Flocking to Hillary Clinton." 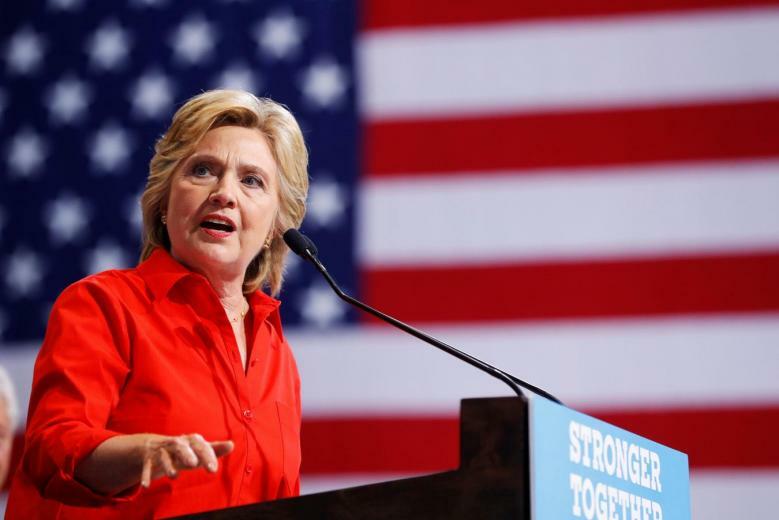 AP: "Clinton wooing a new group of voters: Republicans." 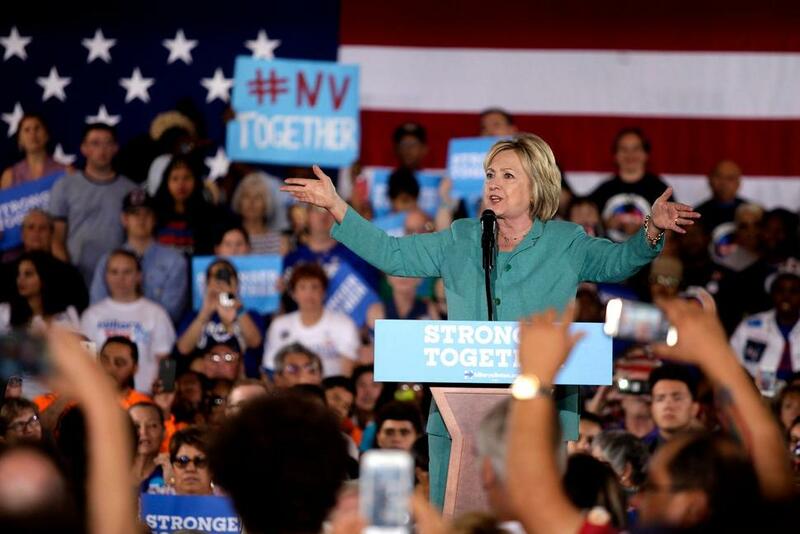 Bloomberg Politics: "Clinton Campaign Ramps Up Chase for Republican Votes After Trump Stumbles." CBC News: "Republican woman explains why she will vote for Clinton." CNN Politics: "Why these Republicans are voting for Hillary Clinton." Washington Post: "The Daily 202: Hillary Clinton tries to be all things to all people at Democratic convention." ABC News: "Republican Women for Hillary Organizer Meghan Milloy on Why She Won't Vote for Trump." Cosmopolitan: "This Republican Woman Just Stood Up for Hillary Clinton at the DNC." Fox New Live: "Republican Women For Hillary." Huffington Post: "Republican Women Show Up for Hillary Clinton." Fox News: "Republican Women Organize to Support Hillary Clinton." CNN Newsroom: "Republican Women for Hillary Group Forms." HLN: "Republican Women Back Hillary Clinton." CNN: "Republican women organize to support Clinton."